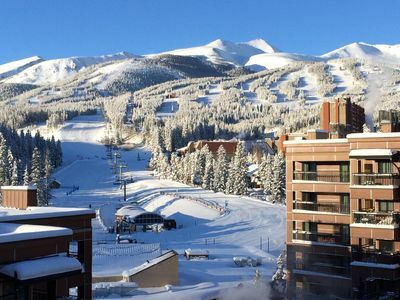 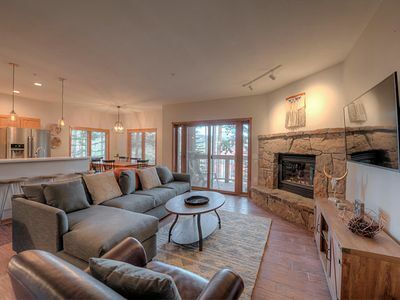 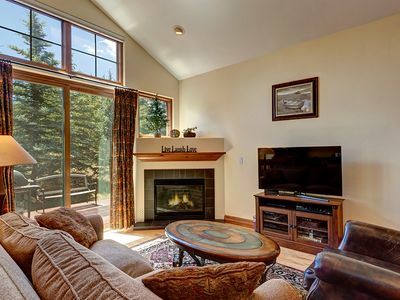 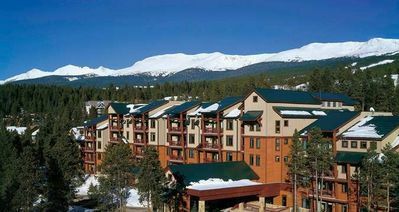 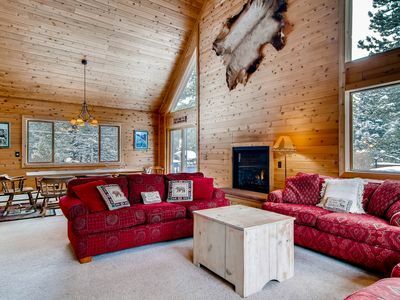 Grand Timber Lodge is a spectacular ski-in, ski-out condo near the heart of Breckenridge, CO sleeps 8 people comfortably. 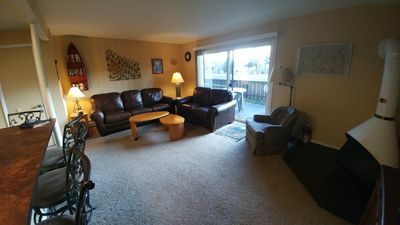 This updated 2 BR suite features a living room with a sleeper sofa and fireplace; dining room; full kitchen; balcony; washer/dryer; and indoor parking for two cars. 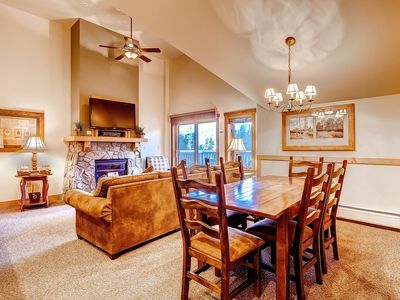 Master BR has king bed and a large bathroom with a Jacuzzi tub for 2! 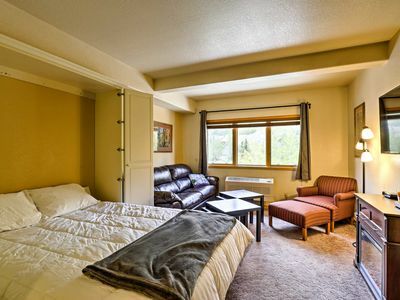 Second bedroom has studio features including a queen bed, a comfortable sleeper sofa, mini-kitchen, and full bathroom. 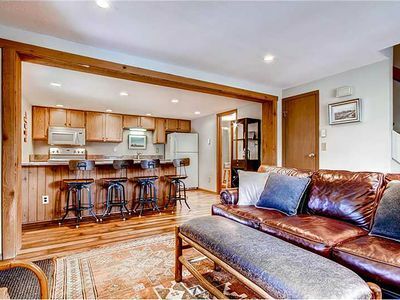 Gorgeous pool deck with heated indoor/outdoor pool and hot tubs. 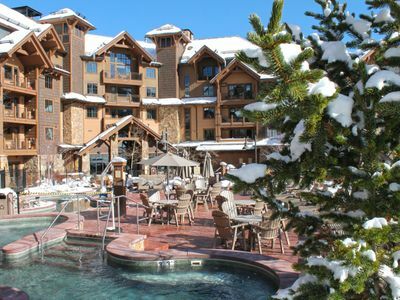 Watch the New Year's Eve parade and fireworks on the mountain right from the balcony or pool deck! 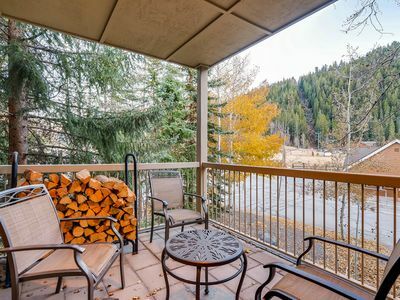 THIS UNIT IS AVAILABLE FOR NEW YEAR'S WEEK (12/31/17 - 1/7/18). 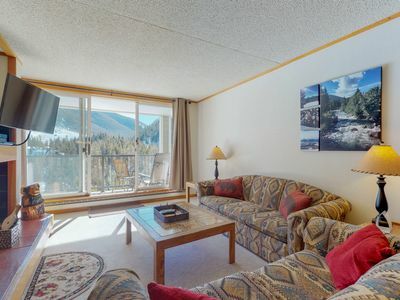 This two bedroom, two bath unit provides plenty of space for two families or one extended family to enjoy the holidays together. 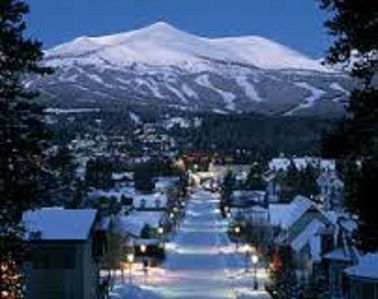 There is a Christy' ski shop on premises to rent and store skis and downtown Breckenridge is just a short shuttle from Grand Timber Lodge. 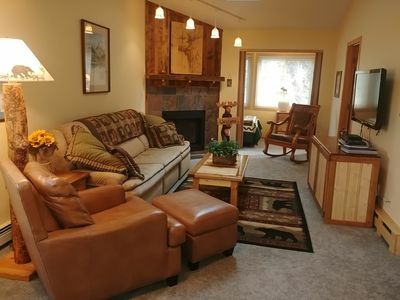 If you are going with a bigger group, I have access to a second 2 bedroom unit. 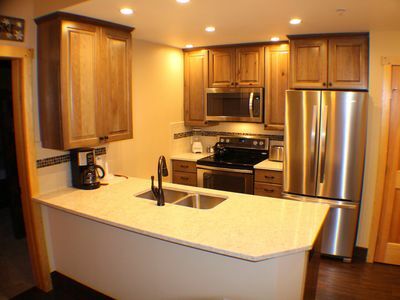 If you act soon, you can request the two units to be next to each other. 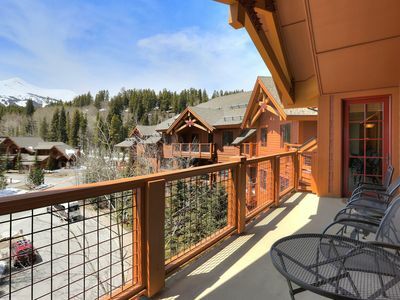 Ski In/Out Penthouse. 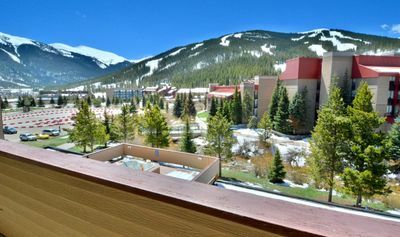 Stunning Views, Walk2Town! 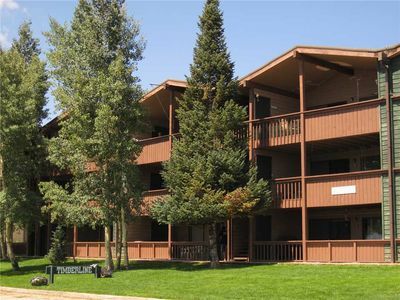 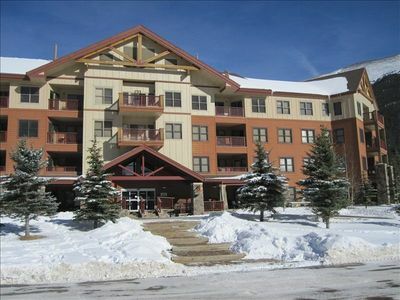 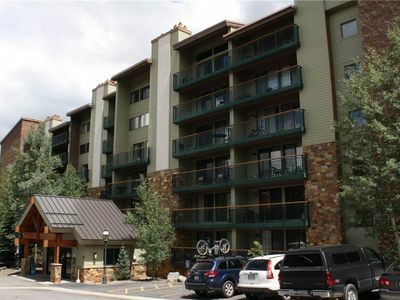 1Br Condo @ Red Hawk 2291~Walk to Gondola~Kids Ski Free! 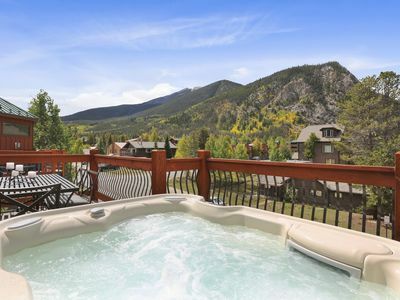 Mountain-view alpine escape with access to a shared pool and hot tub!